After breakfast, the journey starts to the Maasai town of Narok and the legendary Maasai Mara National Reserve – to many, the jewel and highlight of the safari expedition. Lunch. 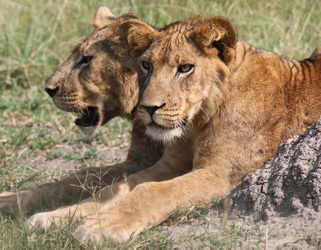 Enjoy an afternoon game drive returning to your lodge or camping for dinner and overnight. 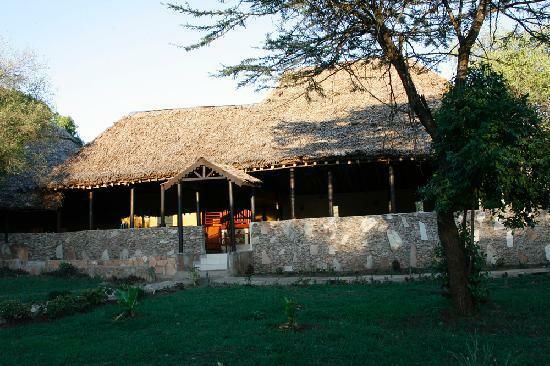 Leave after breakfast and drive to Lake Nakuru National Park. Lunch from the lodge. 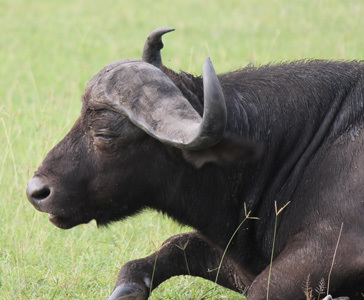 Enjoy an afternoon game drive in this small game and bird-filled park, rhinos, leopards, lions, giraffes. As you drive to the hills surrounding the park, you can enjoy a stunning panoramic view of the lake. Return to your lodge or camping at dusk for dinner and overnight. Drive leisurely to Lake Naivasha, the only fresh water lake within Africa's Great Rift Valley. The lake is amidst bathing hippos and teems with fresh water fish. The Lake is the focus of activity on abundant birdlife and several activities. Here the avid bird watcher sees paradise in a vast array of exotic bird life. The lake region is host to distinctive herds of plains game and the elusive, black faced colobus monkey - it is one of the few places in the world where one can wander on foot amongst wild animals. After lunch, spend the rest of the day relaxing at the lodge enjoying its amenities.